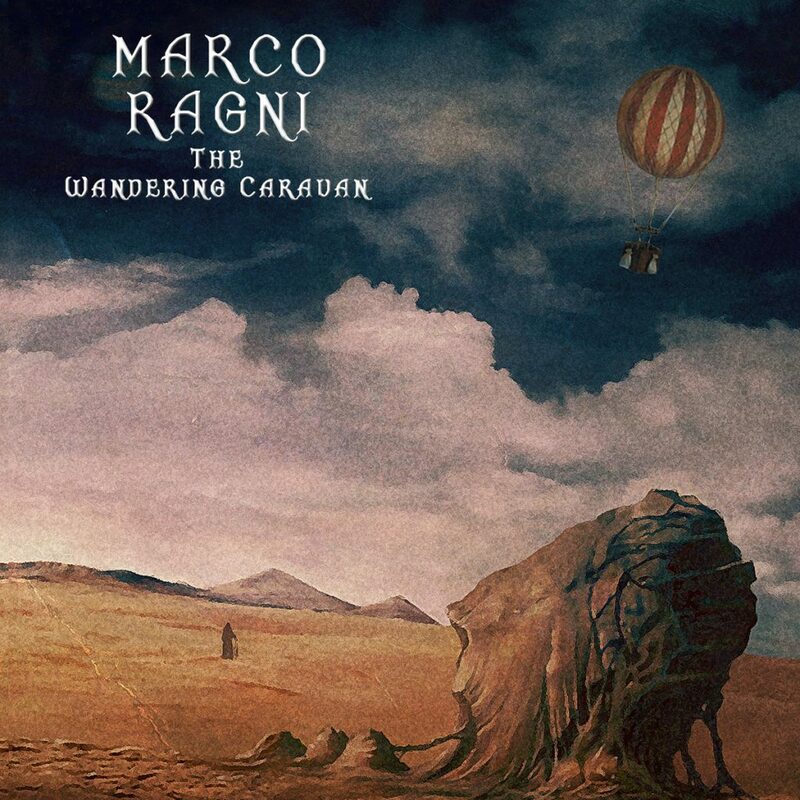 Multi-instrumentalist and singer Marco Ragni is back with his latest album, and what an album it is. While he provides vocals, electric and acoustic guitars, bass, keyboards, mellotron, piano and mandolin he has also been joined by Dave Newhouse (sax, clarinet, flute, keyboards and woodwinds arrangements), Peter Matuchniak (lead guitar), Jeff Mack (bass) and Maurizio Antonini on drums, plus a few guests adding different nuances. This means this album includes members of The Muffins, Bomber Goggles, Scarlet Hollow and Barock Project, so it is a given that the guys all know their ways around their instruments. What this has enabled them all to do is to relax completely, and the result is an album which in many ways is the loosest I have ever come across. We often talk about how tight a band is, how they are right on top of each other, but here they sound as if there is a great space between them all and between the layers, allowing the music to fully breathe and go where it desires. The album title is apt, as there is a feeling of a great sky and a bleak landscape, and the travelers knowing not where they are going when they are likely to reach the destination, or even if it really matters. This is a musical journey that is given a very middle eastern feel at times with the use of the oud, while it is also often reflective, with a great deal of restraint. It is an album which demands to be savored like a fine brandy: take the time and let all the nuances and textures hit every sense. It is progressive, it is psychedelic, it is nearly New Age (but not quite, they don’t inhale), it is World, it is delicate, but there is an inner strength and core which keeps everything moving in the same direction. Often it is just Marco singing in a reflective manner, but during “Promised Land” there is even room for many singers and for Peter to become more direct in his approach. Maurizio is also one of those drummers who understand that there are times to play, and time to listen to the band with everyone else, and that restraint also has a key part to play. This is quite some album and is well worth discovering by all good music lovers.